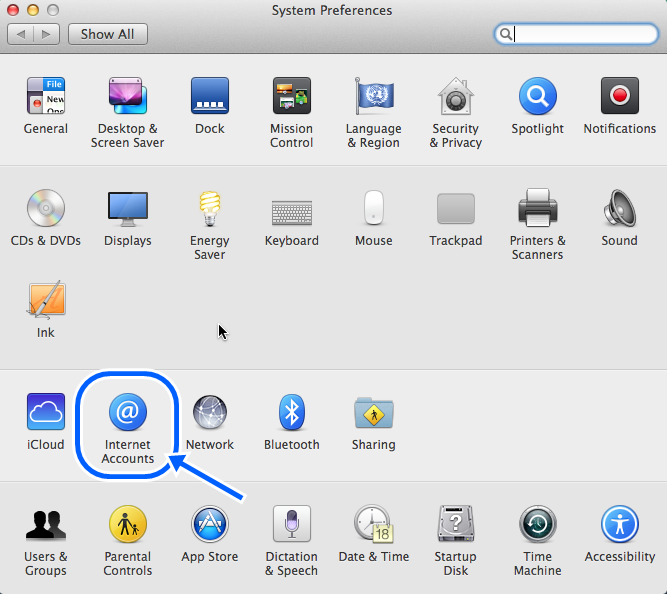 In this tutorial, we will provide you with a step-by-step guide to configure your WPX Email account to work on your Apple Mac Mail application. 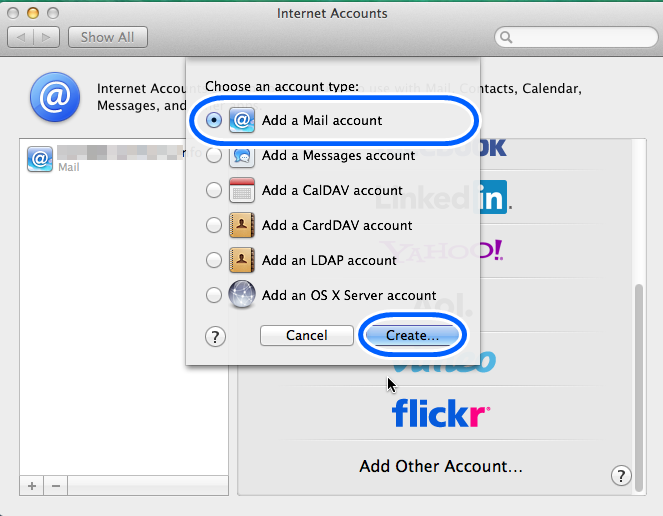 If you don't have an email account with us, or you don't know the settings for your current email account, please check our article in the knowledge base first. 5. 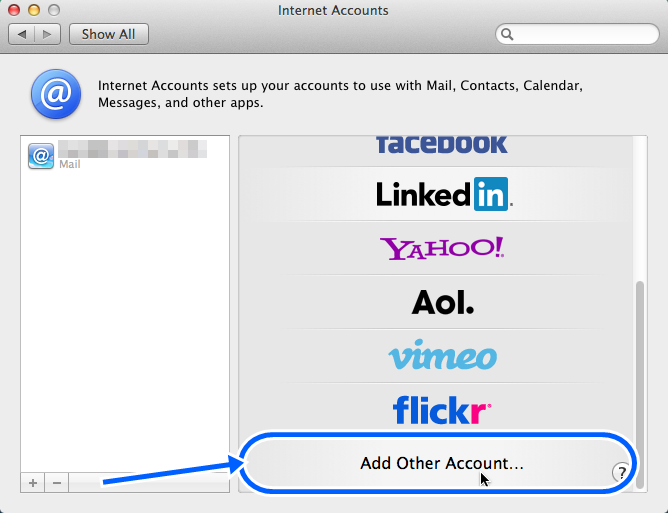 A message should appear saying "Account must be manually configured". Click Next. 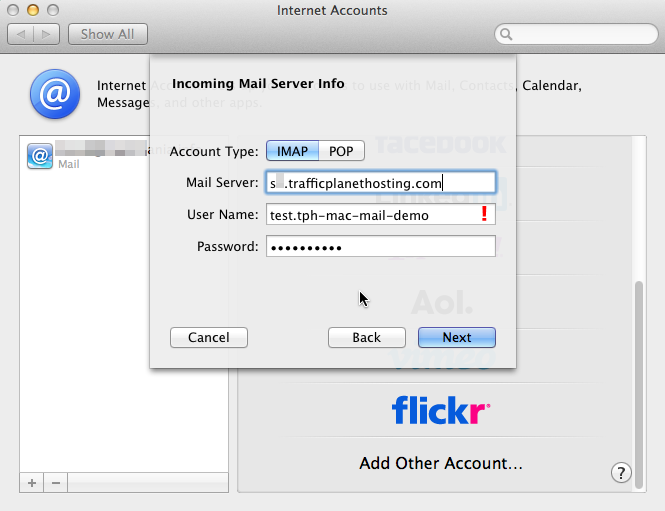 When entering the information for your Incoming Mail Server, you must choose between using POP3 or IMAP. 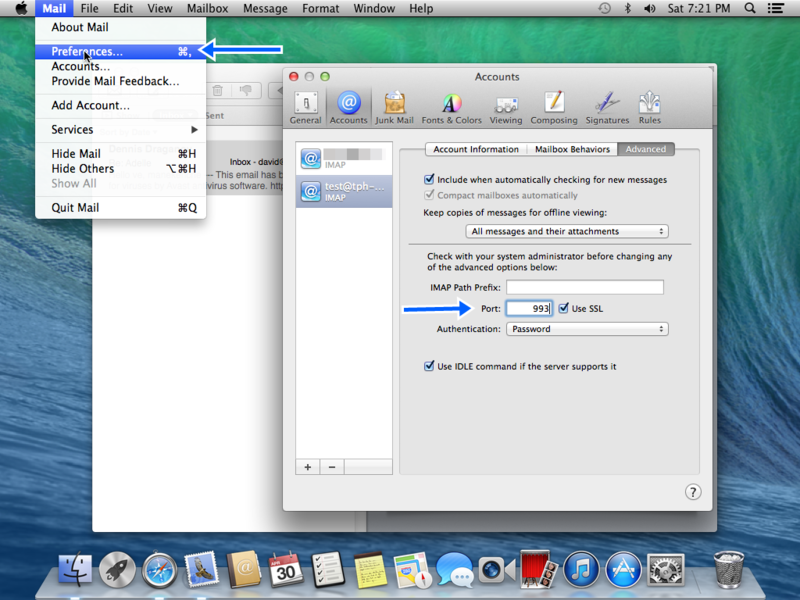 POP3 will download and remove all emails from our server, whereas IMAP will synchronise the emails between your email client(s) and our server. 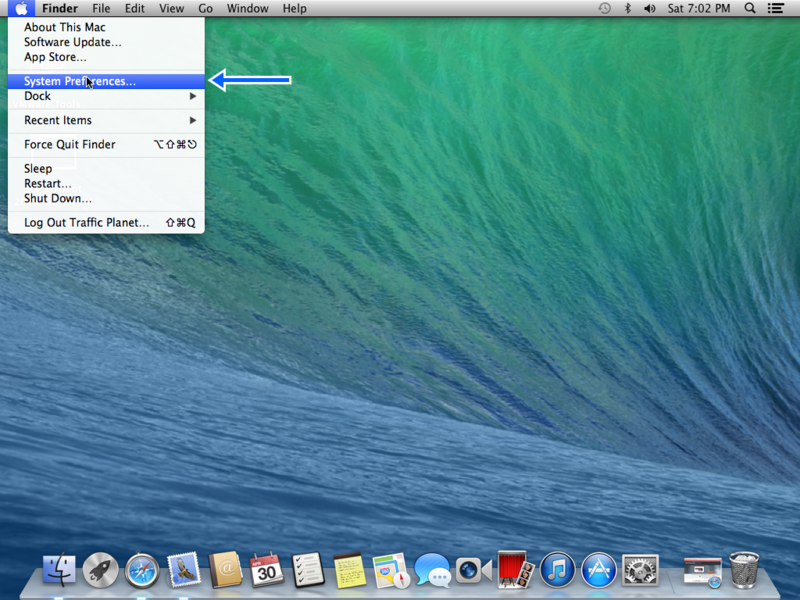 IMAP is recommended if you will be using this email account with multiple devices since they will all synchronise. Note: Although the outgoing username and password could say "optional" in the field, please be sure to add your username and password. 8. Click Create when done. That's it! 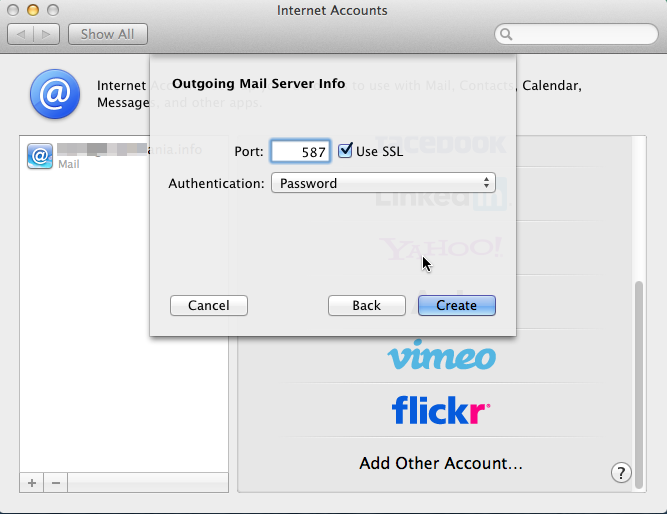 Your WPX Email account is now connected with your Mac. 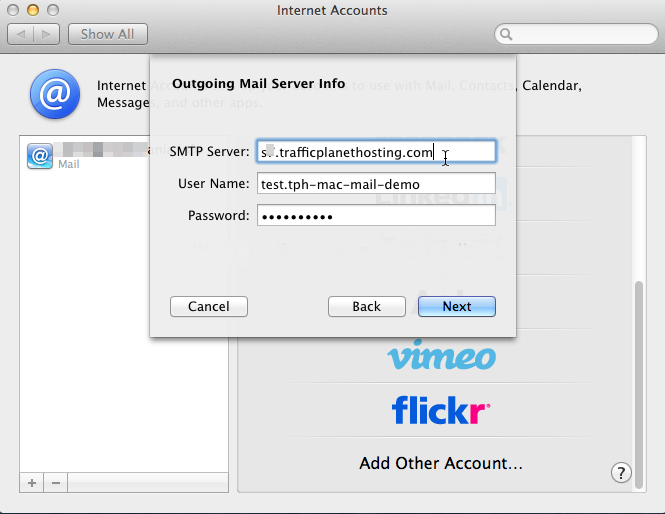 Head over to our WordPress hosting in Singapore here (you can see how to connect WPX Email Account with Mac Mail there as well). 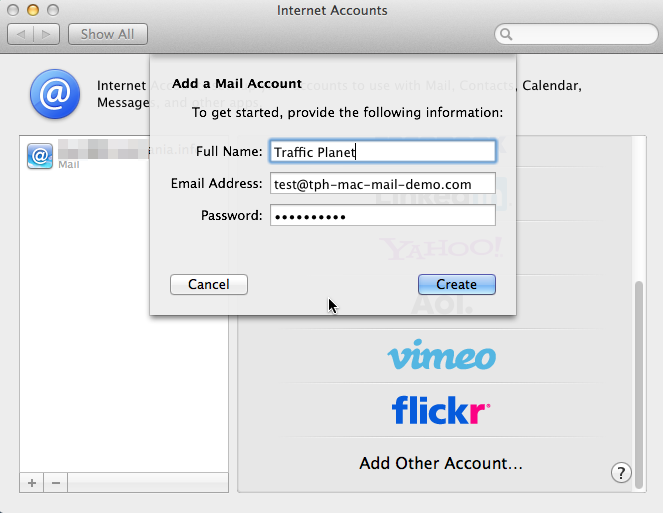 More information and steps to follow on how to connect your account with Mac mail, could be found also on our hosting in France (please visit us to learn more). Explore our hosting support in Brazil.